Over the past several days, much has been written about “dubiagate,” if you will, and the potential scenarios that may eventually unfold therefrom. My money, as I wrote yesterday, is on Francis remaining silent. In this case, it would henceforth be clear to all that Francis is an antipope, and that, my friends, is when things will get really messy. 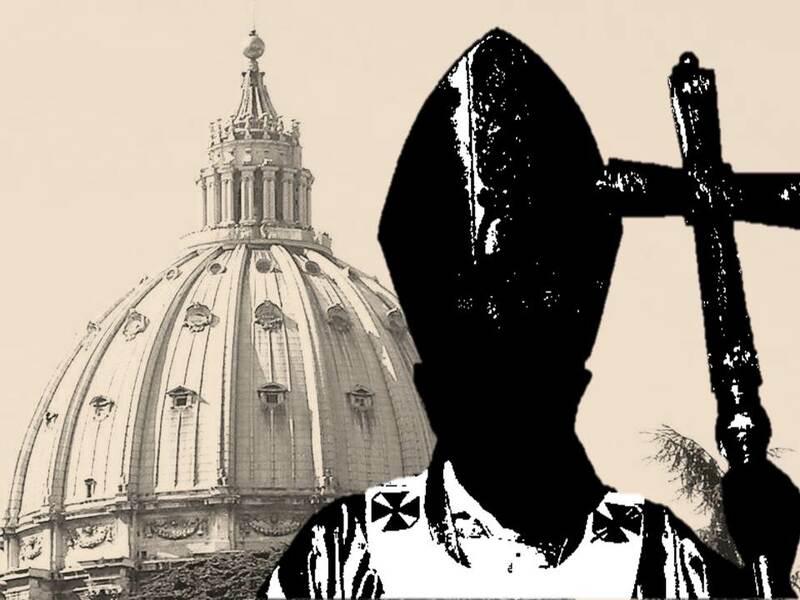 One would hope that if and when Francis declares himself an antipope, whether explicitly or by silence, formal steps will then be undertaken to elect a new pope. If Francis is an antipope, and Benedict is still alive, can we really say that the Petrine ministry is unmanned? I mean, if Archbishop Ganswein is to be believed – and no official correction of his bombshell of a presentation has ever been issued – the “contemplative member” is still on the job, right? That being so, would the conclave to replace Francis be looking to fill only the “active” part of the Petrine ministry? Then again, what if formal steps are not undertaken to replace the antipope Bergoglio? Would the potential then exist for an extended sede vacante, or would the “active” part of the Petrine ministry that Benedict XVI renounced fall back on him? Let me be clear: I offer these questions mainly to illustrate just how grave a disservice Benedict XVI did to the Holy Catholic Church that was entrusted to his care. In resigning (such as he did), Benedict acted in a monumentally selfish manner, and his name should go down in infamy right next to that of Jorge Mario Bergoglio. In any case, let’s now set aside all such questions or concerns over Benedict’s shameful behavior, and imagine that a conclave is indeed called to replace the antipope Bergoglio. Can we expect Francis to go quietly into the night, or will he dig his heels in and insist upon the validity of his pontificate? How might Cardinals Kasper, Marx, Baldisseri, and others of the same ilk react to all of this? Will they simply give up on their lifelong battle to remake the Church? Will they declare their undying allegiance to Francis? Will they hit the reset button and make it their business to see Bergoglio 2.0 elected at the next conclave? In the midst of so many questions, one thing is clear; the schism that is already present in the Church is likely to become all the more pronounced. This isn’t something to lament; rather, it is something to celebrate as confusion and blurriness are hallmarks of the demonic, while clarity is of God. With this in mind, we have come to one of the as yet undiscussed aspects of dubiagate; namely, the necessity of ensuring that the battle lines are drawn as clearly as possible for the good of all concerned moving forward. On this note, if indeed Francis declares himself a formal heretic and thus an antipope, regardless of whether he goes quietly or not, it will be absolutely necessary for the public supporters of his heresies to be presented with the same dubia and to be formally condemned as heretics and anathematized if they too fail to affirm the true Faith. But when and by whom might such a formal condemnation come? I suppose that the same “cardinals and bishops” that will make a “formal act of correction” of Francis could do so. Ideally, however, it would come from the man who replaces the antipope Bergoglio, or perhaps even by a council of his calling. Let’s be honest; the talent pool of papabile isn’t even ankle deep at this point in the “medicine of mercy” operation that came to replace the Church Militant at Vatican II. 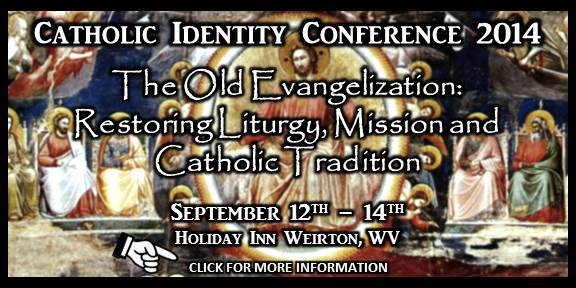 We must admit that the Church, in her humanity, has become a weak and feeble shadow of what she was established to be. The sacred hierarchy of our day seems utterly devoid of men willing to carry out the mission that was given to her by Christ. Every last one of the authors of the dubia, for example – men who are being made out to be heroes for the Faith by some – are modernists in their own right, and for the simple reason that they, like Jorge Bergoglio, are men of the Council. 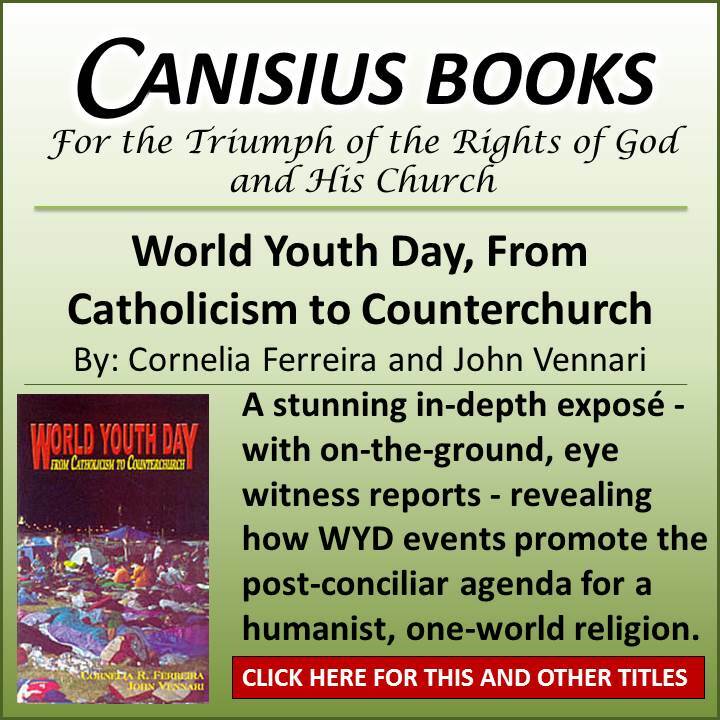 Francis didn’t start this revolution; the Second Vatican Council did. 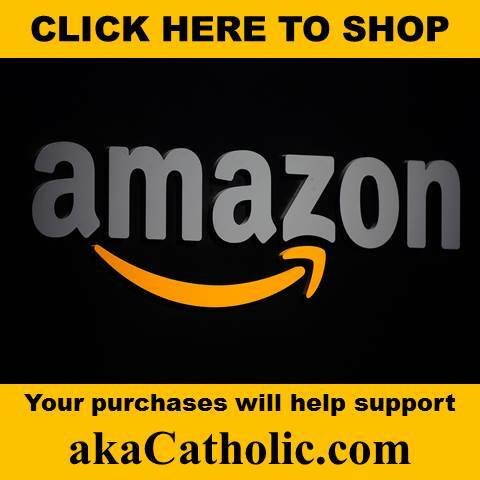 Amoris Laetitia is cut from conciliar cloth! 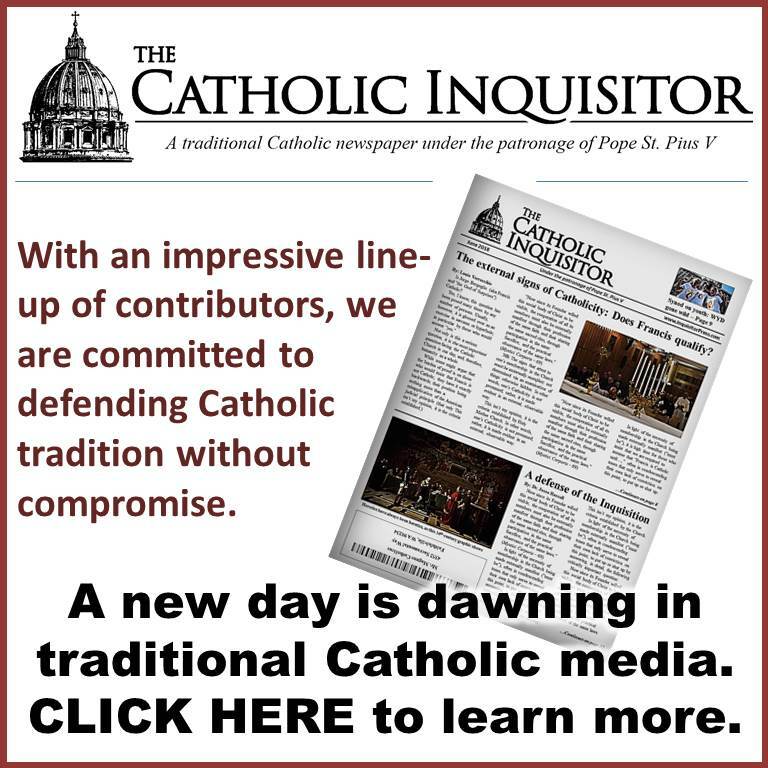 Indeed, it is high time for Francis to be called to account for his three-year long assault against Christ and our Holy Catholic faith, but more overdue still is coming to terms with the fact that the documents of Vatican II have been spreading confusion and error for more than five decades! So, with all of this having been said, where is hope to be found? The last thing the Church needs is yet another man-of-the-Council cloaked in papal whites. We need a pope who will at long last do as Our Lady requested by consecrating Russia to her Immaculate Heart in union with the bishops of the entire world. A pope such as this will undoubtedly be given the grace to consign the Second Vatican Council – and its most bitter fruit of all, the Novus Ordo Missae – to the ash heap of history where they belong. Only then will the period of peace that Our Lady promised be realized. Sure, there’s is a long way to go before we will know for certain, but it’s a comforting thought just the same. Can anyone say Catherine of Siena? I have always thought we will end up with three Popes, well one real and two false. Our ONLY hope is the warning, miracle and Triumph. Hopefully Dubiagate will get the ball rolling. Your reference to PB is interesting but Cardinal Müller said there can be only one Pope, i.e PF. The ‘expanded papacy’ is not Traditional as there was only one Peter. If PF cannot or will not answer the Dubia it is apparent that “Qui tacet consentire” will be the case & the four Cardinals will then be able to effect the next stage. Whilst we all agree that VII was the springboard for all the heresies that have come from that Council it would be inappropriate to tarnish all our Cardinals & Bishops with the same brush. Christ has not abandoned His Church & one can see Our Lady’s influence here in the way the Dubia has been presented. It leaves no room for ambiguity – a favourite tool of PF’s and none of his many mouthpieces can respond for him. 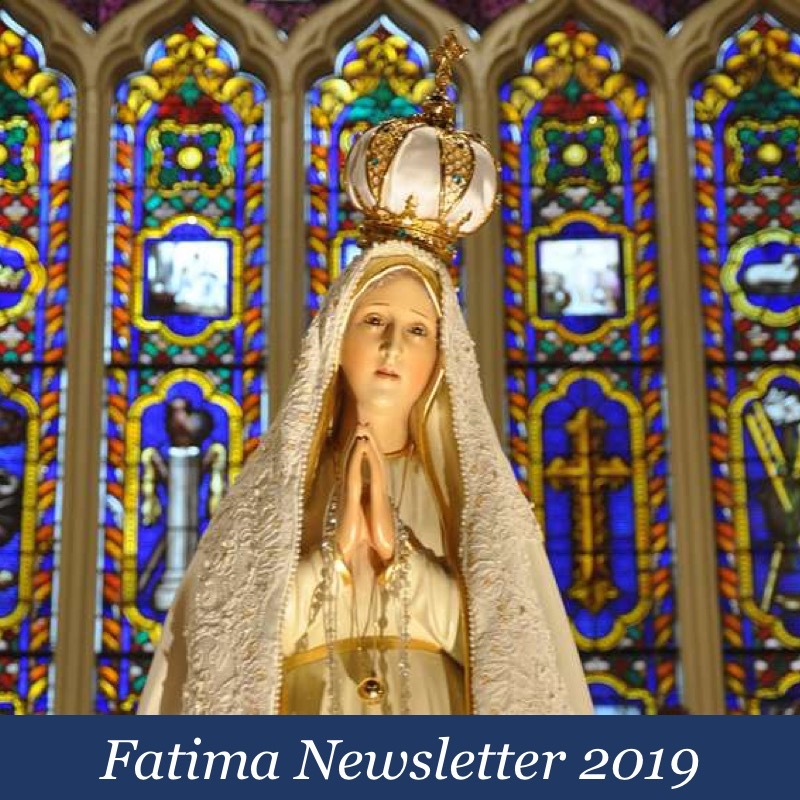 I can also see a connection with the forthcoming centenary of Our Lady’s apparitions at Fatima. The next six months are going to be very transparently explosive but we shouldn’t have any fear for we know the result already. They (every publicly accepted bishop and cardinal alive) all adhere to it (the filth that is v2). Why shouldnt they all be tarnished? I hate to be redundant but…. The relics of St Peter are still there in Rome beneath the Papal High Altar. The moral authority of the Papacy is still there enshrined in Canon Law and Tradition. Give thanks that you are privileged to live during a time when the Catholic Faith is not taken for granted. The Akita schism and the underground Remnant Church. At this point, the only thing I’m absolutely sure of is that my head is spinning! Is it time to “drain the swamp in the Vatican”???? John S. Daly article on Fr O’Reilly (1882) and an extended vacancy of the Holy See cannot be ruled out as impossible. 2. That it would be exceedingly rash to set any prejudged limits as to what God will be prepared to allow to happen to the Holy See (other, of course, than that a true pope will never fall into heresy, nor in any way err). Thank you, Louie, for another insightful article. You have been chosen by God to enlighten the Catholic remnant as to the ins and outs of what is happening in the Church today. Keep it up. I liked your comment on the four cardinals being modernists to degrees. They have taken a step forward but they lack true Catholic courage and need our prayers. Perhaps our good Lord has big plans for them. As for the next pope: It won’t be from the modernists who occupy every bishopric in the world today. But God has given the victory to His Immaculate Mother and she will not be denied! Pinning one’s hopes to Benedict may not be possible if one sees this video. The Dimonds may tend towards unnecessary extremes on some issues, adn turn some people off. One may draw a different conclusion to theirs, but the facts presented here cannot be disputed. I just found this video after looking into BXVI in more detail. Apart from making the “Latin Mass” more available, there is not much else good that can be said of him. Based upon Church teaching before Vatican II, he is no more Catholic than Bergoglio. He is not the “out” that many hope for. Ratzinger is an ARCH heretic. Only a fool would pin their hopes on that person to get the Catholic Church back on track. He is the definition of “anathema”. Well said. Our Lady is most certainly the secret. The only place to find this man is in the ranks of the sedevacantists as they are the only ones who have bishops with Apostolic succession and the only ones who have been courageous enough to expose the truth that Vatican II was a rupture and a denial of the perennial teachings of the Catholic Church and therefore, could never be valid. They are the ones who saved the Mass for All Ages and still teach and preach the entire, true Catholic religion. This is not correct. Those of us who worship according to the Byzantine rites of the Church have bishops with apostolic succession. Our priests are valid priests; our bishops are valid bishops. And I saw Ratzinger coming up out of the earth. Benedict XVI executed all of the power of John Paul II as head of the Congregation for the Doctrine of the Faith. He caused the earth and all that dwell there to adore John Paul II by making him a saint, whose wound to death was healed. And he did great signs by going to Assisi, the Mosque and the Synagogue. And made fire to fall upon the earth by declaring the Council to be a super dogma. He commanded that they should make a video image of John Paul II that gave him life and caused him to speak. He declared that whosoever would not adore John Paul II as a saint, would be spiritually slain and not in communion with them. Thus he paved the way for Jorge Bergoglio. Prepare for Papal confusion. I’m afraid schism is coming. A Bishop in White with the Impression of being the Holy Father as seen in a mirror, vs. the real Holy Father who suffers martyrdom. We will perhaps finally find the true Pope one day, only after he consecrates Russia. God will have to intervene miraculously to clean up this mess. Schism is here, it started at V2. Few folks saw it then, more eyes are being opened day by day. PS- it wasnt the trads or semi trads or sedes or resisters who broke from Rome, it was the conciliorists. I have little hope that modernist conservative conciliorists like Burke will be able to fix this problem. Blessed Anna Maria Taigi suggests that the new Pope will be designated by St Peter from heaven after the chastisement. This will be after the true Pope flees Rome (my guess this is Benedict XVI) and an antipope is left in Rome (Francis). It is interesting that Yves Dupont, who cites many of these prophecies, mentions the Pope leaving Rome in the company of 4 Cardinals (yes 4!) and moving to Cologne. Pope Francis will not react. The majority of cardinals will do that for him. And the fellowship of Cardinal Burke will have less air to breathe than before. The New Order “church” does not express or show any outrage against the desecration of the Holy Eucharist at EVERY N.O. “mass” including papal mega-“masses” where the Body and Blood of Christ is treated like potato chips and Kool-Aid. Now we are expected outrage over words in a document coming from the man who is supposed to be the Vicar of Christ, but has never behaved like the Vicar of Christ. Am I missing something? Isn’t this fuss hypocrisy? If someone out there could enlighten me, I surely would appreciate it.